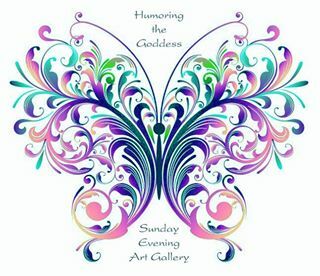 Three New Gorgeous Galleries Added to the Sunday Evening Art Gallery! Dozens of images that will tickle your fancy, spark your imagination, and test your belief system. ‹ PreviousSo You Want to Get Published?